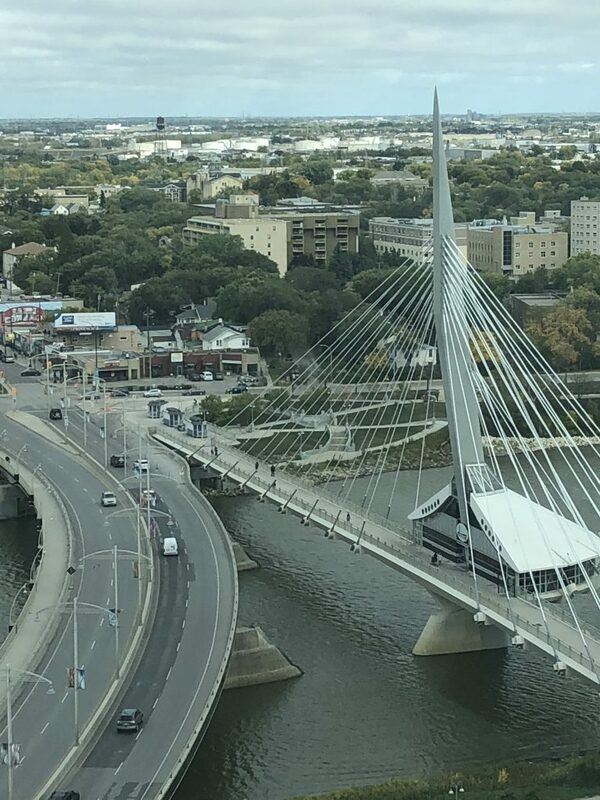 Compatriots who left El Salvador because of the war and now lie in Manitoba, Glen, They tell how religious humanism influenced them in their personal lives. 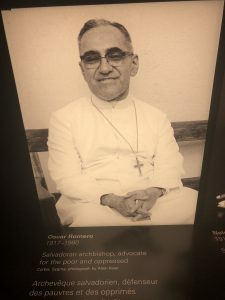 "The voice of the voiceless" is one of the many expressions that led by example Monsignor Oscar Arnulfo Romero in their fight against social injustice at the beginning of the civil war in El Salvador. 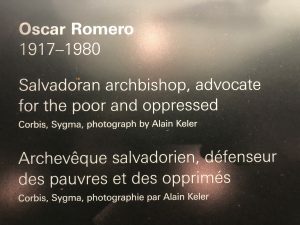 Romero went to work for the poor, denounce social abuses and make calls for dialogue and reconciliation, as it implies homily 27 of January of 1980: "Given the appalling balance of blood and violence that leaves this week, I want to do on behalf of the gospel, a new appeal to all sectors of Salvadoran: leave the paths of violence and to seek solutions more forcefully dialogue, which they are always possible while men do not renounce their rationality and their willingness ". Homilies marked the lives of thousands of Salvadorans, They are including compatriots who emigrated to Canada because of war, This was demonstrated by the investigation "Voices of Manitoba Salvadoreñas", sponsored by the Research Council of Social Sciences and Humanities of Canada and conducted by Dr. and Professor Alexander Freund, co- director of the Center for Oral History at the University of Winnipeg. 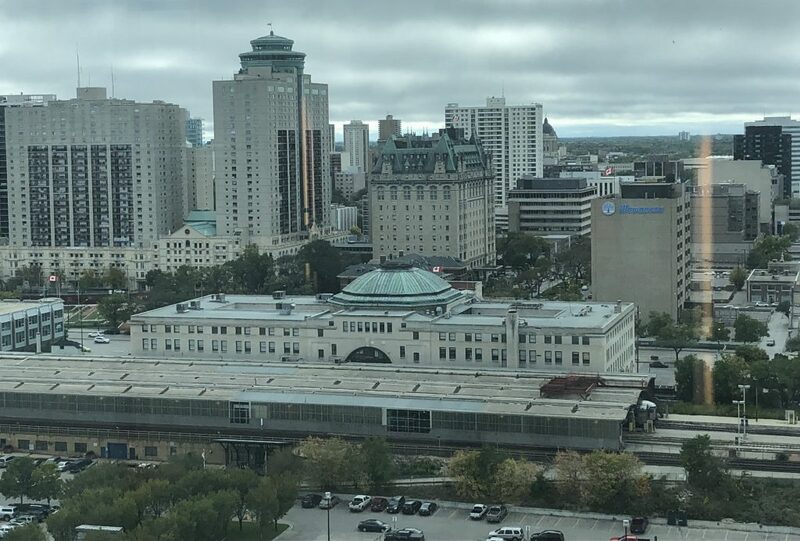 The collection of memories, Freund noticed how Salvadorans residing in Winnipeg admired the Archbishop of San Salvador and how, after his murder, "They no longer felt safe and they decided to leave their country". José Serrano, He came to Canada more than 25 years, It was one of the compatriots who confessed how Romero's homilies influenced his thinking. He had avowed atheist, but when he saw the struggle waged by the archbishop, his vision changed because the Catholic leader was an "ethical ransom for life". further, he drew attention to his "courageous position" to face his fellow bishops who disagreed with his social thought. "From there you see a man of faith ... [that achieves] His strength as a human being in difficult conditions. And after that, [I] I still awaiting the ideas emanating from the Archbishop and was fascinated to see that -to some extent-, Yes religion is important in human life, especially when he did his analysis of what he called the practicality of the gospel ... and could bring ethical values, moral and humanistic ". Another memories archived at the Center for Oral History at the University of Winnipeg is Laura García, who fled the war in the decade 80. For this Salvadoran, with religious experience was closer, she recalls, his family and others were assisted by Romero when they left their homes in the department of Cuscatlan, north of the capital, because the army was looking to kill. "We went to the Archbishop of San Salvador, by then he was already Monsignor Romero as archbishop, but he was not ... We went to Mejicanos, the parish of Father Manuel Barrera, we were there. We were the first refugees in the history of El Salvador… I remember the next day says Father: Monsignor'Ya is back, already it has a place for ustedes' ". Laura could not hold back the tears when still counting: "We went to a large house with bathrooms and rooms, He had cabins and (Mgr) He warned nearby churches and brought us a lot of food, was too, packages were also people collected money and took us. They had some nuns ... I remember one day I said to one of them, - ¡Ay, Mother!, tell people no longer bring money, Why do we need both? And she told me: – No, my daughter, Archbishop just called, that they are already refugees from Cinquera and all parts of El Salvador, that the war has begun here and he will need all the help to keep people ". Laura's memoirs do not end there, los buenos oficios del religioso también la salvaron a ella y a su hermana de seguir siendo torturadas cuando fueron secuestradas por cuerpos de seguridad y llevadas al sótano del edificio de la Guardia Nacional (GN). “´Entró un guardia y me dijo: – Quiero la dirección de tu casa y quiero saber si hay gente en la casa de tus papás. 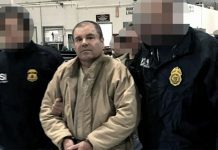 Y yo le dije: ¿Por qué?´ Tenía miedo que los fueran a matar. – ´Necesitamos ropa porque mañana vas a salir… quiero la dirección, y tiene que venir alguien para que salgan, porque ese… (Así con palabras horribles) ese hijueputa de Monseñor Romero ya llamó para acá y ya sabe que ustedes están aquí. – ¿Cómo lo supo? – No sabemos – Él tiene contacto divino con Dios, por eso lo sabe. 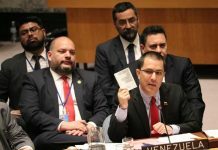 – Y todavía rezongas´, me dijo. ´Él nos ha pedido que las saquemos, que en el nombre de Dios que las saquemos y tenemos que darlas´. Así fue como nosotros salimos”, cuenta Laura. La guerra ya era un hecho. Mientras el pueblo veía con buenos ojos las palabras y acciones del religioso en la búsqueda de la justicia, los militares y la derecha lo vieron como un sacerdote de ideas revolucionarias que estaba a favor del comunismo y callarlo les resultó más fácil que aceptarlo. El fatídico 24 March 1980, un balazo en el costado izquierdo le causó la muerte al Arzobispo mientras oficiaba una misa en la capilla del Hospital Divina Providencia. En ese tiempo, Eduardo Cortez, quien emigró a Winnipeg en el año 90, recuerda la triste fecha, pues trabajaba en el seminario San José de la Montaña donde vivió Monseñor Romero y donde se encontraban las oficinas del Arzobispado. 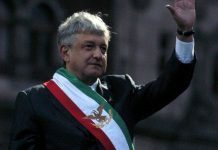 “Don Guayo”, como le decía el religioso, se encargaba de atender el teléfono y recibir a las visitas; y ese día fue él quien recibió el mensaje inesperado. “Eran las 6:25 pm, llamaron al Arzobispado pero como lo encontraron ocupado, entonces, llamaron al seminario. Una religiosa del hospitalito dijo: – ¡Avise a Monseñor Rivera que han baleado a Monseñor Romero!-, yo fui el primero que recibí la noticia… los seminaristas estaban en misa y en el momento fui a dárselas. Ya la radio estaba anunciando la muerte de Monseñor Romero. Inmediatamente que lo balearon, lo recogieron de allí y como allí mismo había un periodista que se puso a grabar todo, le informó a las emisoras lo que había pasado… Toda la noche la pasamos así, recibiendo las llamadas tanto en la secretaría del Arzobispado como en el seminario. Yo sentidamente tenía que decir: ´Sí, es cierto, las mismas emisoras están dando la noticia, pero yo no puedo dar ninguna información, solo que es cierto lo que ha pasado y oigan las emisoras´. Estábamos allí solo para contestar que ciertamente había pasado eso, pero que el motivo, ni quién lo había hecho, ni nada, no lo sabíamos”. After 38 years, Monseñor Romero vive en el pensamiento de los salvadoreños y de quienes conocieron su valentía para enfrentar un sistema político represivo y de injusticias. Por su trabajo pastoral y por predicar con el ejemplo, en el nombre de Dios, la Iglesia católica lo proclamará santo. Tal proceso llevó varios años estancado, pero fue desentrampado por el Papa Francisco, in 2013, y hoy es una realidad. Muchos ya le llaman “San Romero de América”, un siervo de Dios que nunca dudó en decir: “Si me matan resucitaré en el pueblo salvadoreño”.